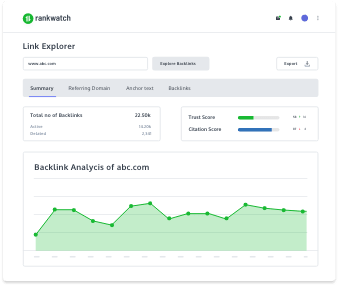 Rankwatch delivers actionable data on rankings, backlinks, and SERP competitors to multiply your organic traffic. 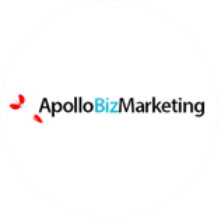 Ensuring improvements in search engine visibility can be a tedious, thankless task! But Rankwatch changes all that. 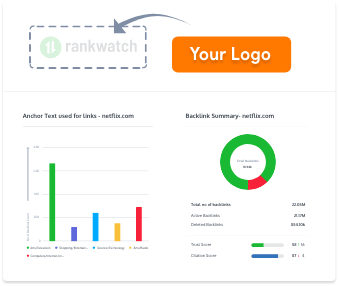 RankWatch's rank tracker is all you need to stay in control of your rank tracking across all the major search engines and cities. Intelligence that provides consistent improvement in website's ranking and enhances your content optimization process. Add power to your presence with RankWatch's client ready 100% white label interface and reports. We've revolutionized the entire process, from measuring to analyzing and everything in between. 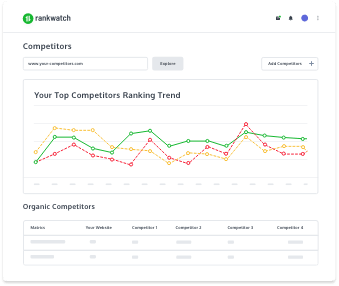 RankWatch is an organic marketing software that gives you and your marketing team the crucial competitive edge. 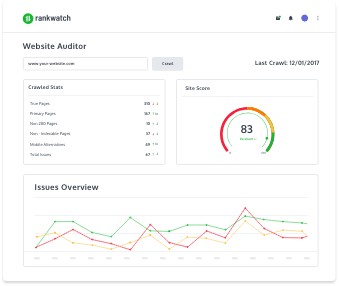 As a fully automated SEO management platform, RankWatch does all the hard work of analysing your website’s SEO performance so you can concentrate and allocate your time in optimizing it. 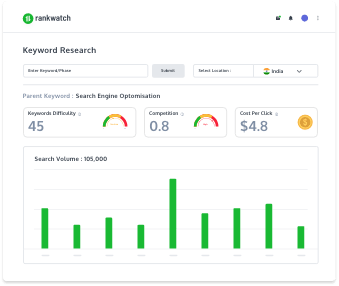 With an attentive funnelisation of our SERP software features and data modules, RankWatch delivers a clear vision to your agenda and thereby efficiently helps you in your SEO management. RankWatch’s SERP tracker drives actionable data! 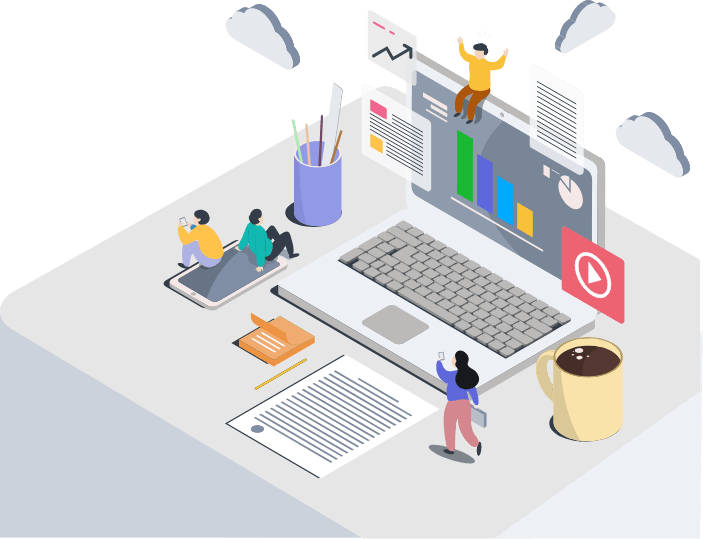 This powerful dataset will pinpoint your areas of action for online rank tracking and minimizes operational chaos, maximizing time for building strategies. An advance yet user friendly GUI and reports will give more control to your search engine rank tracking stats. Whether accessed over mobile or desktop, single window is smoothly presented with insightful information. 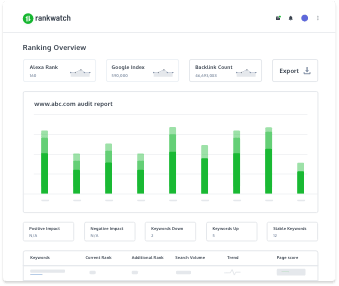 RankWatch has completely changed the way we approach search engine rank tracking, not just internally, but for clients too. 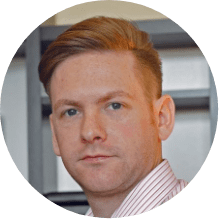 From initial consultation right through to long term SERP management the ease of use makes RankWatch our tool of choice. I have been using RankWatch for several months now, and it has saved me no end of time. 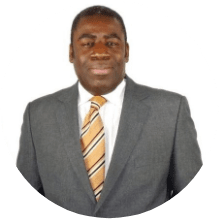 I am able to just 'set and forget' and even get alerts whenever I wish tracking my clients' progress. 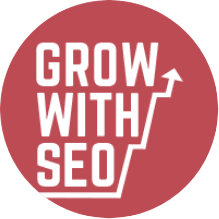 The reports produced are great too, and I wouldn't hesitate in recommending RankWatch to any SEO professional..
As a digital agency we are responsible for the online presence of many UK clients. 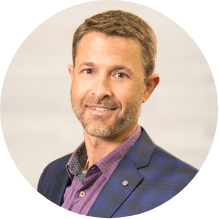 Most of them require a clear understanding of what actions need to be taken on-page to improve their business returns. 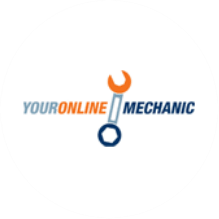 YourOnlineMechanic turned to RankWatch to monitor SERP's performance and to help us analyse key indicators when running complex organic marketing projects. I am elated using RankWatch and to add their support is commendable.